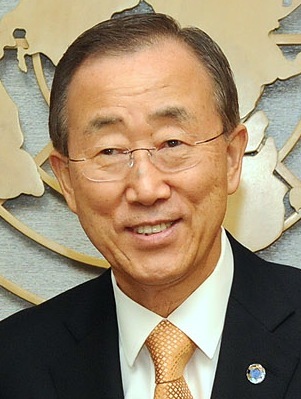 United Nations Secretary-General Ban Ki-moon should publicly press China’s leaders to end their crackdown on activists and independent groups, Human Rights Watch today said in a letter to the secretary-general. Ban will visit China from July 6 to 10, 2016. Ban’s visit takes place during a period of significant erosion in the human rights situation in China, including the adoption of draconian laws on national security and foreign nongovernmental organization management, the failure to hold the state security apparatus accountable for torture and other abuses, and the imprisonment of the 2010 Nobel Peace Prize winner Liu Xiaobo. Ban’s visit coincides with the first anniversary of a major crackdown on human rights lawyers and activists, 24 of whom remained arbitrarily detained. Human Rights Watch urged Ban to reverse his practice of ignoring or downplaying human rights issues on visits to China or in discussions with senior officials. Ban should press for more access to China for UN human rights experts, an end to the harassment of activists from China who try to make use of UN human rights mechanisms, and to discuss the UN’s “Human Rights Up Front” agenda, Human Rights Watch said.